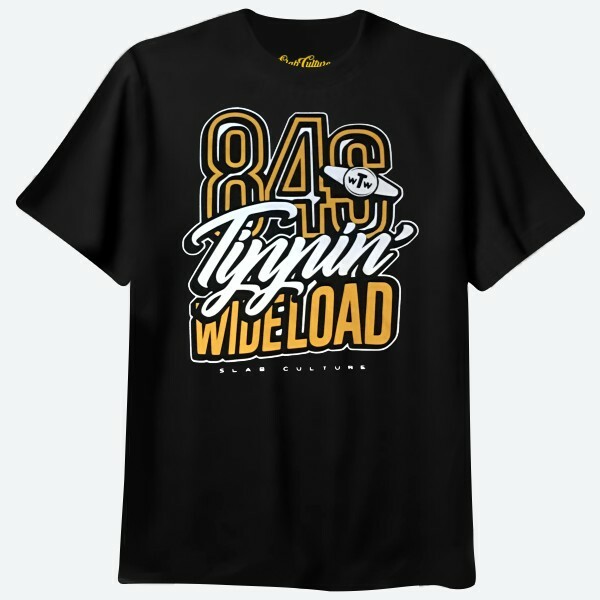 84s Pokin' snapback hat custom embroidered letters adjustable cap. 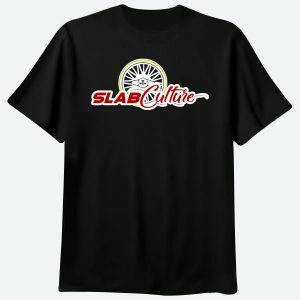 Complete your 84s Pokin' Texan Wire Wheels rims look with a genuine 84s Pokin' ball cap design right here at slabculture.com. 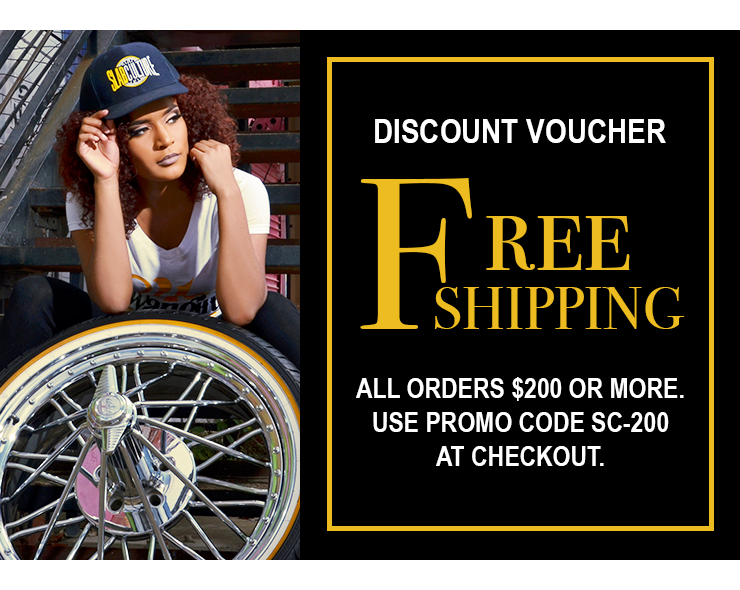 Our high-quality snapbacks and snapback hats are proudly worn by men and women. 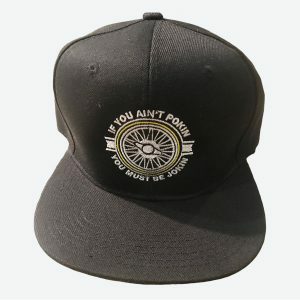 This Eighty Fours Pokin’ snapback cap embroidered letters cap is a great addition to your weekend comfort wardrobe. 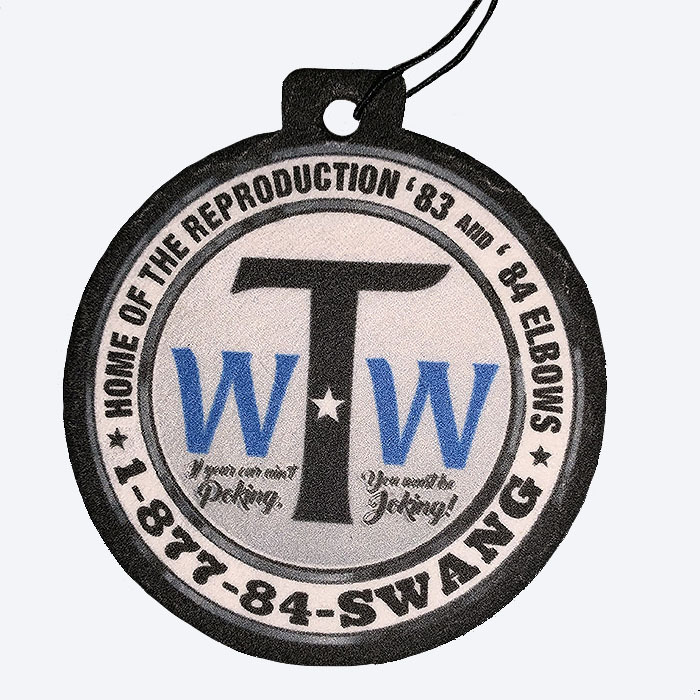 If you’re already rolling on Texan Wire Wheels 84s, complete your set with a unique Eighty Fours Pokin’ ball cap styled snapback cap. 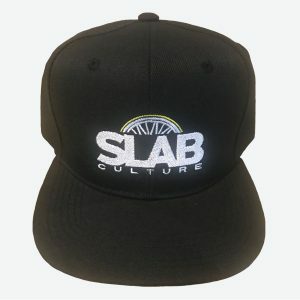 This adjustable flat brim ball cap styled in classic black is appropriate for men and women. Get your Eighty Fours Pokin’ ball cap at the official Slab Culture store online today.